Sign up today for free. You'll join our database and we'll periodically offer you discounts and privileges from the Wellington Regional arts scene. 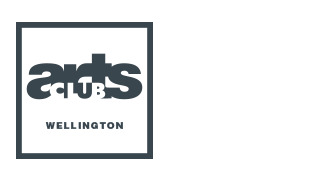 And because Arts Club Wellington is a keen supporter of Research For Life, you automatically also join the database of Research For Life and become a supporter of this wonderful cause for medical research. Your contact details are held jointly by the Arts Club Wellington and the organisation we support, Research For Life (Wellington Medical Research Foundation Inc). Select the arts you are most interested in? Original generation time 1.0258 seconds.